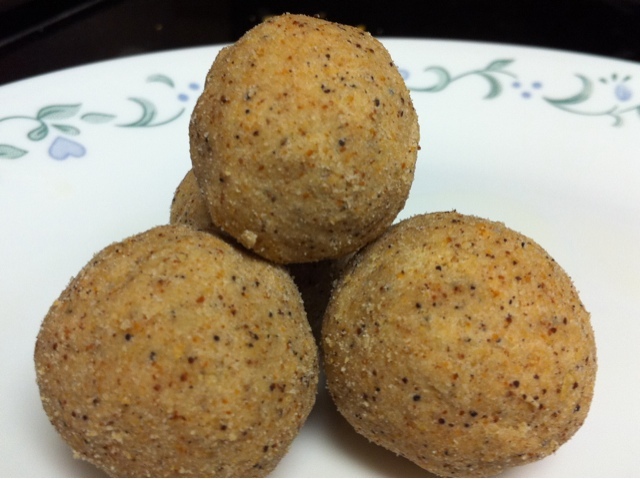 Sunni vunda/Sunnunda is Andhra Pradesh's famous laddu. 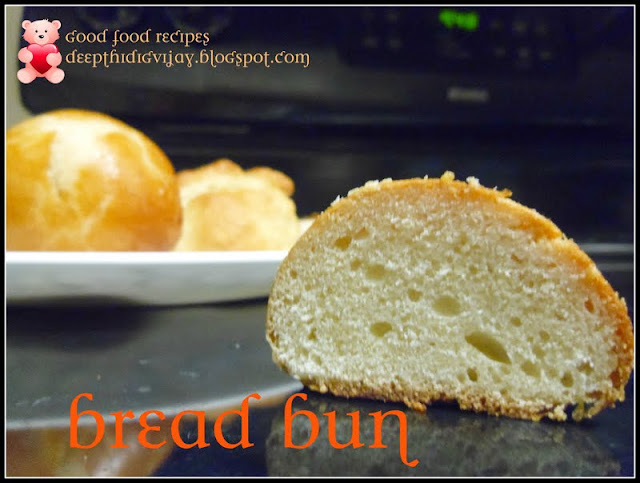 It is very simple and you can just prepare it instantly. It is considered as the energy food. My grand mother used to say that it is must for the kids and teenagers. Generally Kids and teenagers are more prone to hunger than the middle age and old age people. This is because they require lot more energy to built muscles, bones etc.,for this deepavali you can prepare this laddu and enjoy with your family members. Dry roast urad dal till it is about to turn golden brown. Grind it to a fine powder and sieve(Jallada) it. Take the sieved fine powder in a mixing bowl. Grind sugar and cardamom seeds together and add this powder to the urad dal fine powder. Mix well and add ghee. Do not add all ghee at a time, first add half cup and mix well. Try to make a laddu shape by taking hand full of batter in your hand and pressing it hard to make it into a round shape. If you are able to get hard laddu, (that is it should not break if you pinch it slowly) then stop adding ghee and continue making laddus. If not add ghee and make laddus till you get the right consistency. The nice aroma of cardamom when mixed with ghee and urad dal makes this laddu perfect festival treat. For the working women I think this will the best choice to make instantly for this diwali. Wish you all very happy and safe diwali. delicious dear. Healthy too. Happy Diwali to you. mmmm.... mouth watering laddoo. My fav. 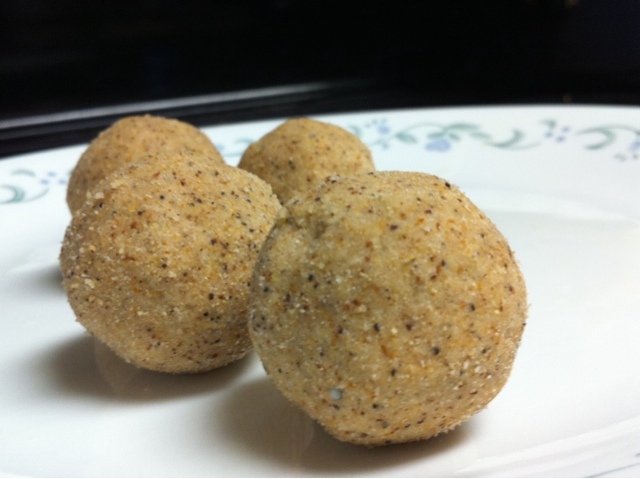 Delicious and helathy Laddu recipe.Luv it.Happy and Delicious Diwali to U.
they look healthy and yummy, Happy Diwali! Those ladoos look so cute and delicious. My aunt is an expert in making this, excellent looking sunnunda..
Oh yummy, these look delicious! !